Myth or Fact? You can tell if you have strep throat by how it looks. The truth is that not even your doctor can do that. Sore throats have many causes. Some resolve themselves, but others require medical intervention. Here's how to know when a sore throat warrants a trip to the doctor. A sore throat can be caused by all kinds of bacteria, viruses, yeast, post-nasal drip, or allergies and sometimes a sore throat resolves itself within a couple days with gargling salt water or taking your allergy med, but if a sore throat persists and becomes red, then the infection or irritant is more than your immune system can handle on its own. Venereal diseases, strep, or thrush in the throat may be spread to others by drinking after each other or kissing so seeing a doctor is also about protecting others. It's time to schedule your appointment with Walker Family Care if you have this symptom. Mild discomfort in the throat can be a passing irritation, especially if you have mild allergies or a canker sore, but if when you swallow it feels like you're forcing a painful lump down your esophagus, this suggests extreme inflammation of the soft tissues in your throat that make it difficult to eat properly or relax throughout the day. Generally, this inflammation can be quickly resolved with antifungals, antibiotics, or allergy medications, so there's no reason to endure this kind of pain. Thrush is a common throat infection that makes it hard to swallow. It's caused by yeast, which lives in your body all of the time. Sometimes, after a course of antibiotics, you've killed off the bacteria that keep them in check. A fever is a sign that your immune system is working hard to fight an infection, so if you have one, your immune system may need some help to kick whatever's invading your throat. If you have a fever with a sore throat and it's not the flu, then you likely have strep, but you'll need to see your doctor to be sure. Headaches are common with a severe strep infection because the head often feels inflamed by the severe throat infection. It may be accompanied by a stomachache and rash. These symptoms may also accompany other severe throat infections. An earache suggests that the infection has moved up through your eustachian tubes into the middle ear, which can cause temporary hearing loss. If it goes untreated that infection may burst an eardrum, which can lead to more permanent hearing damage. If you still have your tonsils, one or both may become inflamed with tonsilitis, which causes them to swell, excrete pus, and experience a sharp or throbbing pain. If the person with infected tonsils is young enough, then Dr. Walker may suggest a referral to an ENT for a possible tonsillectomy, which may prevent a lifetime of painful tonsil infections. If you're older, doctors generally don't advise tonsil removal. You'll just need to have Dr. Walker treat the infections as they arise. In some rare instances, a single sore tonsil when the other is fine may indicate possible throat cancer. If you have a sore throat, don't assume it will go away on its own. Sometimes sore throats mean serious trouble. 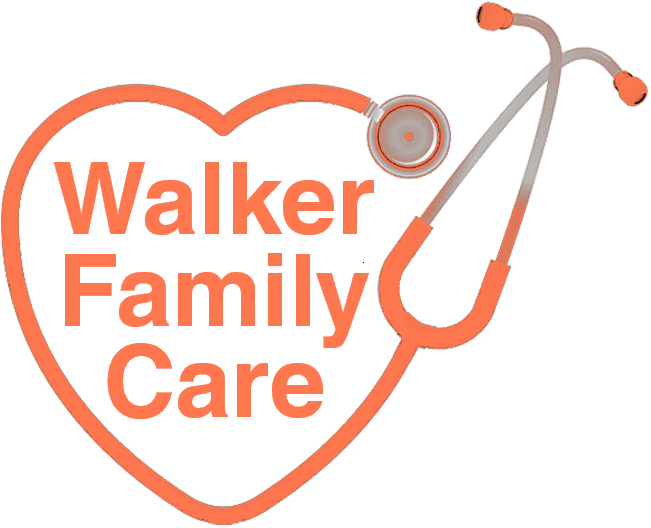 Contact Walker Family Clinic for an appointment. When Should I Seek Medical Care for a Skin Laceration? When injured, consider whether you should seek medical care. While some injuries may require immediate medical treatment, others can be treated safely at home. 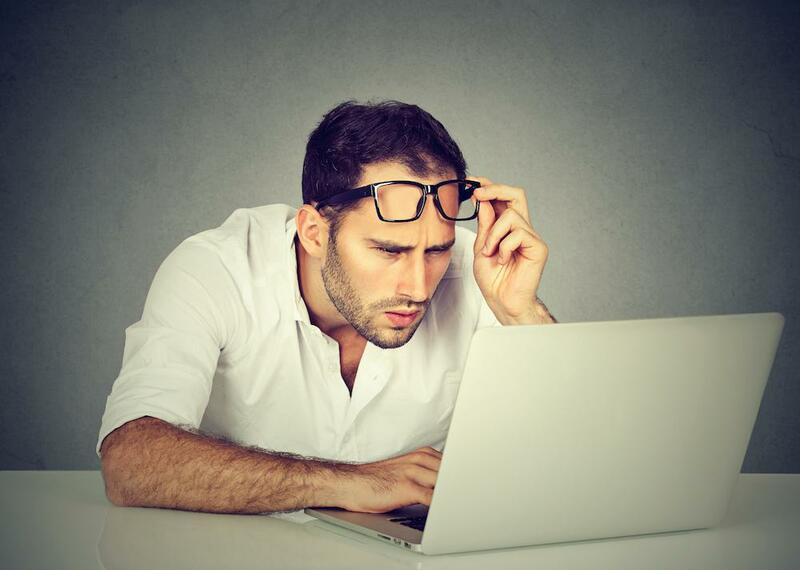 With lacerations, professional care should be based on several different factors. Uncontrolled high blood pressure wreaks havoc on the body, impacting both the quality and length of your life. Learning to manage triggers can completely change your outcome. Here's what you need to know about controlling blood pressure through lifestyle. 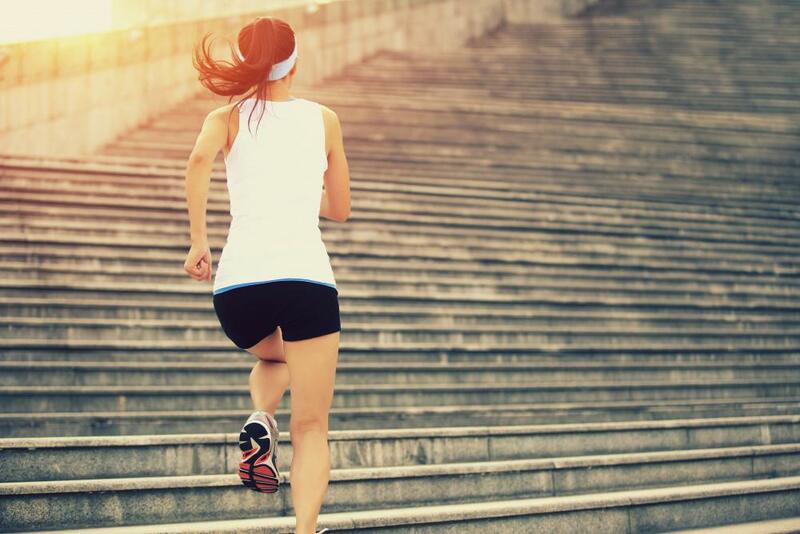 Are you feeling tired and shaky after lunch? Before you reach for another mid-day cup of coffee to power through your day, take a look at these three easy-to-miss signs that you may have diabetes. Number 3 will surprise you. Your normal annual physical with your doctor is your opportunity to ask questions about your symptoms and learn more about the state of your health. 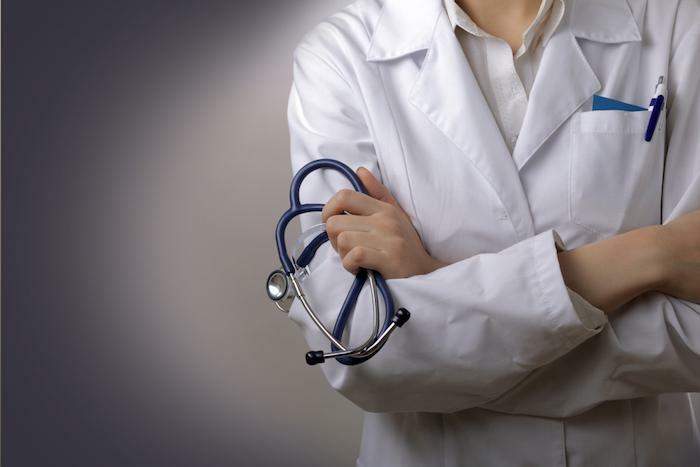 Here's what to expect at your next physical exam with your doctor. 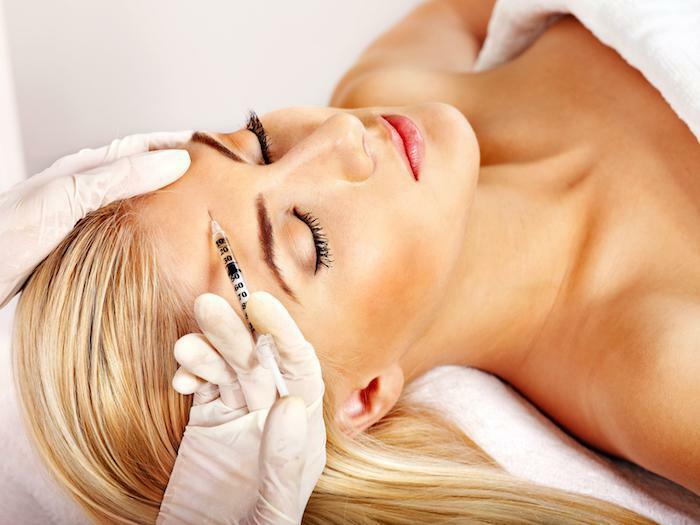 Botox is a popular neurotoxin that can safely reduce the signs of aging in the face, particularly in the forehead and around the mouth and eyes. How does Botox really work and is it right for you? 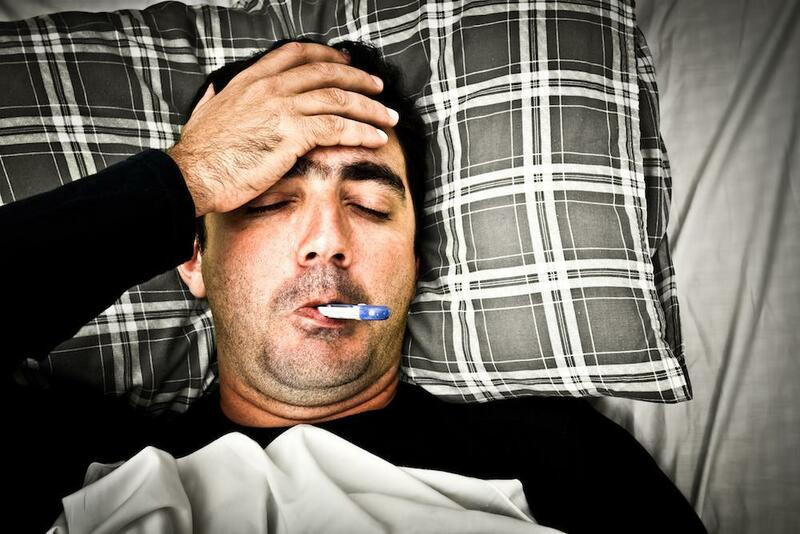 How Can You Protect Yourself From The Flu? Influenza not only makes millions of people dreadfully ill every year, it kills hundreds of thousands of people worldwide. Learn how you can protect yourself from it.